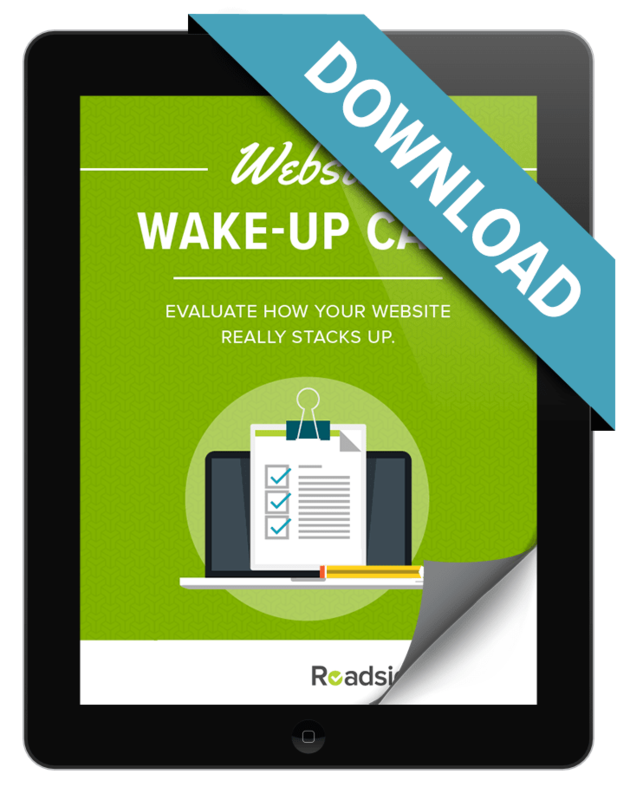 Is your website really working for you? Find out now! This free tool will help you take an honest look at what’s working, what needs to improve, and what to do next. Don’t worry – there are no strings attached! 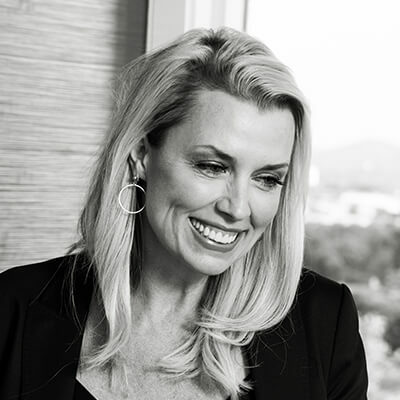 Attracting the right kind of customer? Current or hopelessly out of date? Many businesses we speak with just aren’t sure. 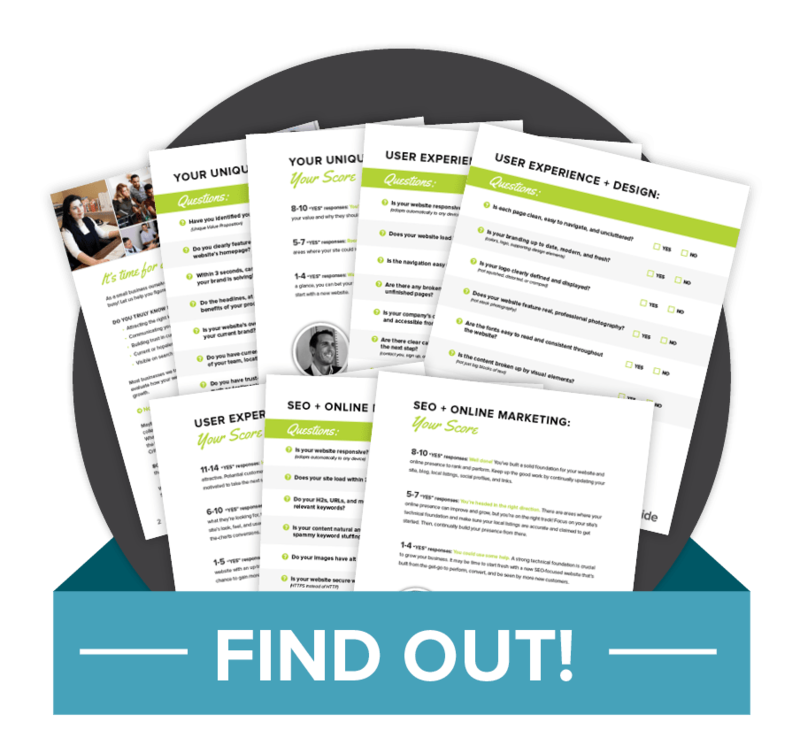 This free worksheet is designed to help you honestly evaluate how your website is performing so you’ll be equipped to make decisions for solid business growth! Unsure why your site isn't performing up to par? As a small business ourselves, we GET it: You’re really good at what you do – but you’re also busy. Let us help! This free ebook will enable you to evaluate what’s working, what needs to improve, and what to do next. I had absolutely no time and minimal resources to build our new website! I was shocked how Roadside knew exactly what our vision was just after a survey and interview. Their creativity made us stand out!"